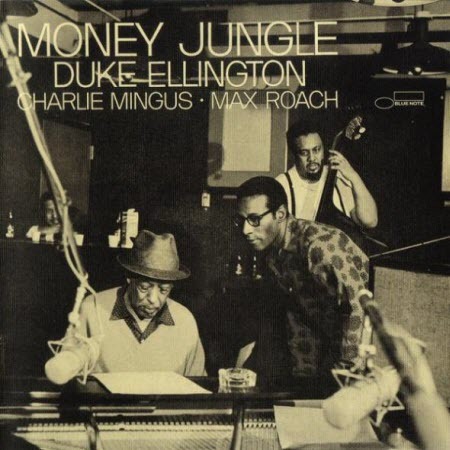 Money Jungle is a jazz album by Duke Ellington with Charles Mingus and Max Roach recorded on September 17, 1962 and released in February 1963 by United Artists Jazz. At the original issue Money Jungle was track number 1 out of 7 tracks. In 1987 Money Jungle was reissued with 13 tracks on Blue Note.